Fox Sports Midwest has posted a gallery of 2017-2018 Ice Girls. Click here to view their gallery. The Tampa Bay Lightning opened their 2017-18 season with a victory over their cross state rival Florida Panthers. The entire squad of Lightning Girls were mingling and entertaining the sold out crowd. The ladies are led by alum Crystal Brown and their choreographer is alum Karen Bittinger. Please see our Flickr album HERE. Congrats to Rachael as she starts her career out with Delta Airlines. The Lightning are struggling for wins this season but the Lightning Girls remain in the upper echelon of NHL game day entertainers. 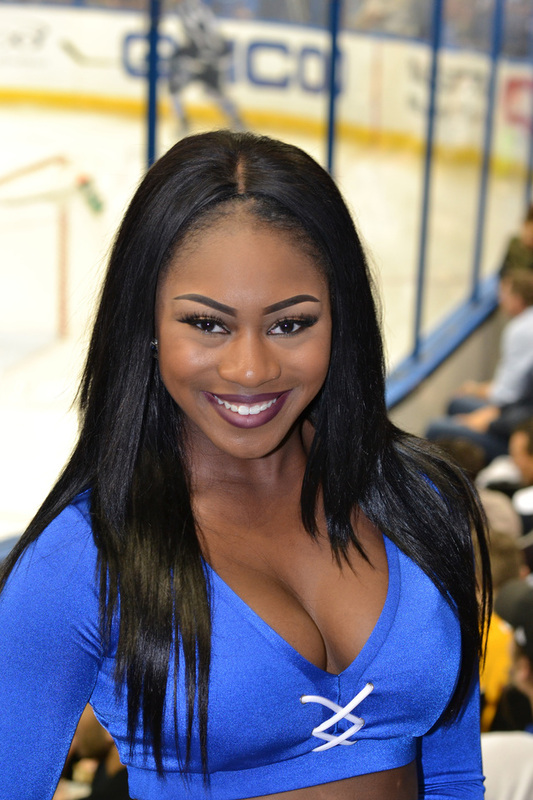 With their good looks, dance talent and enthusiastic personalities the Lightning Girls are fan favorites in Tampa. Enjoy the photos from the last few games. The Tampa Bay Lightning Girls were “Crushing” it dressed in Winter Whites during last night’s 4 to 1 victory over the Detroit Red Wings. Erica, Elena, Crystal Brown, Kori, Jessica (click to enlarge). 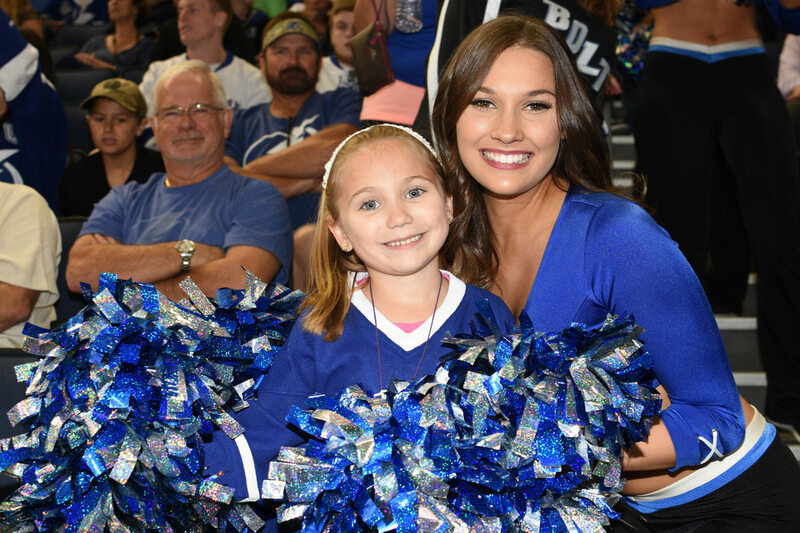 Attached please find a great interview of Isabella, Lightning Girl captain this past season. Isabella will be transitioning into game day host this year for the Lightning. Hooray!! A very multi talented and lovely young lady representing Tampa well. Isabella, Tampa Bay Lightning Girl team captain. Heads-up, the NHL Florida Panthers have updated their Ice Dancers page with bios, wallpapers, and tons of photos. It’s good stuff. Go check it out. Heads up! FloridaPanthers.com has been updated with new individual photos of the Ice Dancers. No bios, but they do have uniform shots, swim calendar shots, and an individual wallpaper for each member of the team. Go there now. The Dallas Stars Ice Girls are back for a repeat appearance in this week’s Sports Illustrated gallery.  Click here to see what they’re up to now!